And after having downloaded their latest EP, I took advantage of Bandcamp and downloaded this two-track single entitled "Lost is Found", whose length reaches only ten minutes. This one was released in 2010, so I assume these songs show more their roots, though actually their sound is practically the same here and in their "The Unknown Regions" EP. Here this trio offers first a song entitled "Lost is Found" which is not that dreamy or atmospheric, but closer to the psychedelia. Here I like a lot the drums and of course the vocals, the strings are also very important (always) and they put the melody our mind will remember. The last minute is very cool, intense and instrumental, it is like a jam where the instruments become crazy. And the song finishes like that. The second and last track is "Strange Things Are Afoot", and here they do sound as in that EP, with dreamy atmospheres, mellow vocals and a laid back sound. Before the second minute that atmosphere vanishes and a new structure begins, with great bass notes accompanied by constant drums and accurate guitars. Then the psychedelia reappears and the song continues as it began; a thing I must highlight, is their use of mellotron, which is creates that wonderful sound we all know. Two good tracks without a doubt. 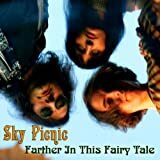 Here you can have a taste of Sky Picnic's music, so I once again recommend you to download it. But well, according to my "rules" I don't use to rate singles or releases with 20 minutes or less length with more than two stars, and this is not the exception, but don't pay attention to the rating, better listen to the music. Coming back now with a drummer added to their ranks, Sky Picnic released this ten minute single's release. Having been impressed by what the partnership of Chris Sherman and Leah Cinnamon churned out on the debut EP 'Synesthesia', I had high hopes for this one. Sadly, the baroque charm that made the first EP so good is absent here, making for a set of music that is much harder to recommend. 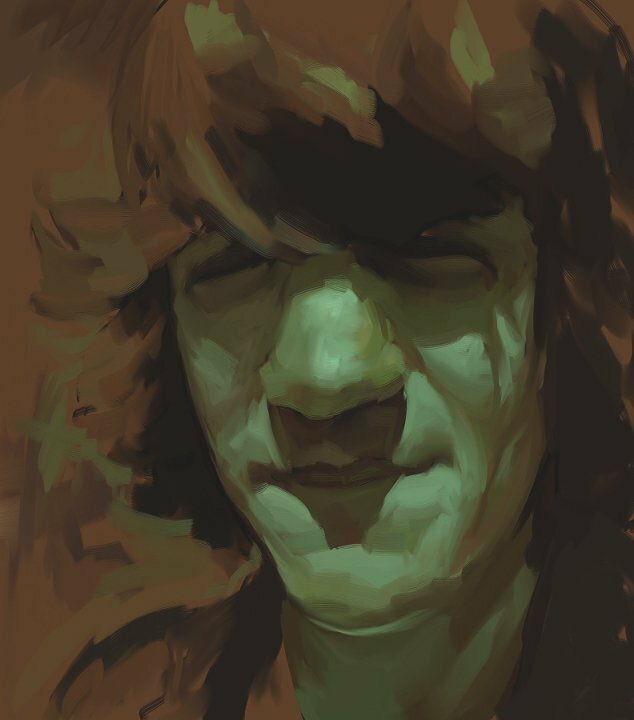 Sky Picnic's sound is centered around the vintage sounds of the 1960's, with specific regards to the psychedelic scene of the age. 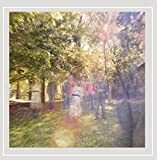 The Picnic boast an incredibly authentic recreation of the sounds from this era; if I didn't know that this band was making music in the new millennium, I would have no problem believing that this was some obscure act from the late '60s. In any case, despite the addition of percussionist Pete Meriwether, Sky Picnic's sound has not changed much since 2008's 'Synesthesia'. 'Lost Is Found' is a two song expansion on what they were originally doing. 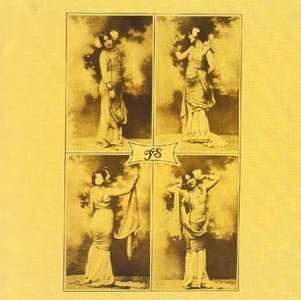 One thing that is missing from their sound this time however, are memorable melodies, and the sort of Syd Barett-esque charm that I was liking so much with the first batch of Sky Picnic tracks. Both of the songs here are mellow to the point of anaesthesia, and somewhat aimless. This is one of the few singles I have heard where the b-side is actually more effective than the leading track. 'Lost Is Found' is a completely forgettable track, consisting mostly of psychedelic soundscaping and atmosphere. For what it's worth, it is executed rather well, with guitars pleasantly swelling with effects. The music never seems to go anywhere though, and as a result, 'Lost Is Found' wanders into the background. 'Strange Things Are Afoot' is a little more successful, with Leah Cinnamon's lower pitched vocals weaving in and out of the song. Her voice still has the same somewhat off-key cadence to it, and while it fits the style that Sky Picnic are performing here, her vocal melodies are lackluster here. 'Lost Is Found' is a disappointment, considering what a strong first foot they set off with on 'Synesthesia'. Sky Picnic still bring a warm, vintage sound to the table, but the unsuccessful composition of this EP is not quite compensated by the execution. 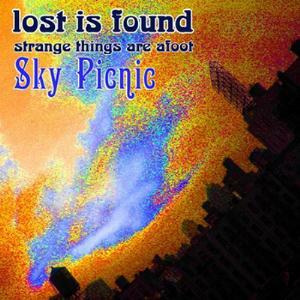 Post a review of SKY PICNIC "Lost Is Found"